April was a good month for CSHC dogs in the show ring. 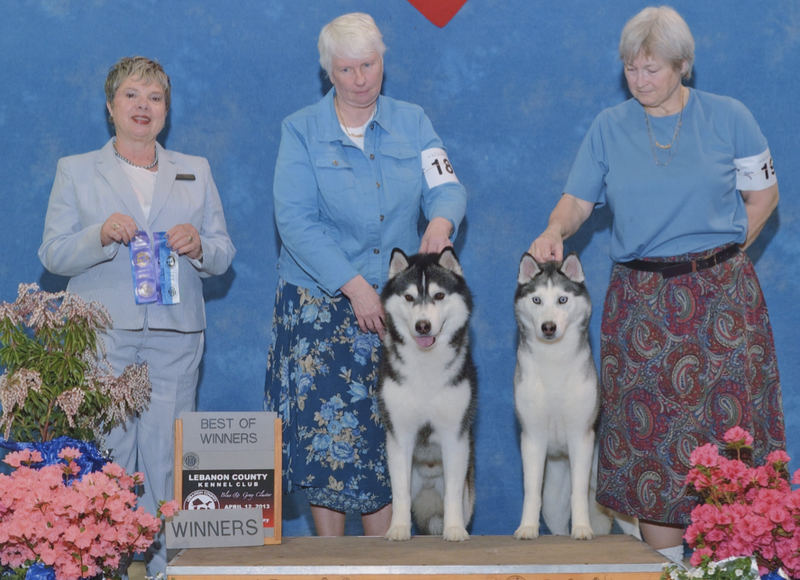 Our dogs had wins at the shows in Harrisburg, PA, April 12-14, at the shows in Timonium, MD, April 20-22, at Wilmington Kennel Club shows in Delaware, and at the Siberian Husky Club of Greater Pittsburgh specialty. Congratulations to all dogs, owners and handlers!